The 151 coffee table by the design team freistil is characterised by an oak wood tabletop and a dynamically shaped tubular steel frame. The subtle and timeless appearance of the solid wood tabletop and the open-style frame fits seamlessly into any interior. The coffee table measuring 65 cm in height is the perfect surface on which to keep vases, bowls, magazines, newspapers or tea cups in the living room as well as books or reading glasses in the bedroom. 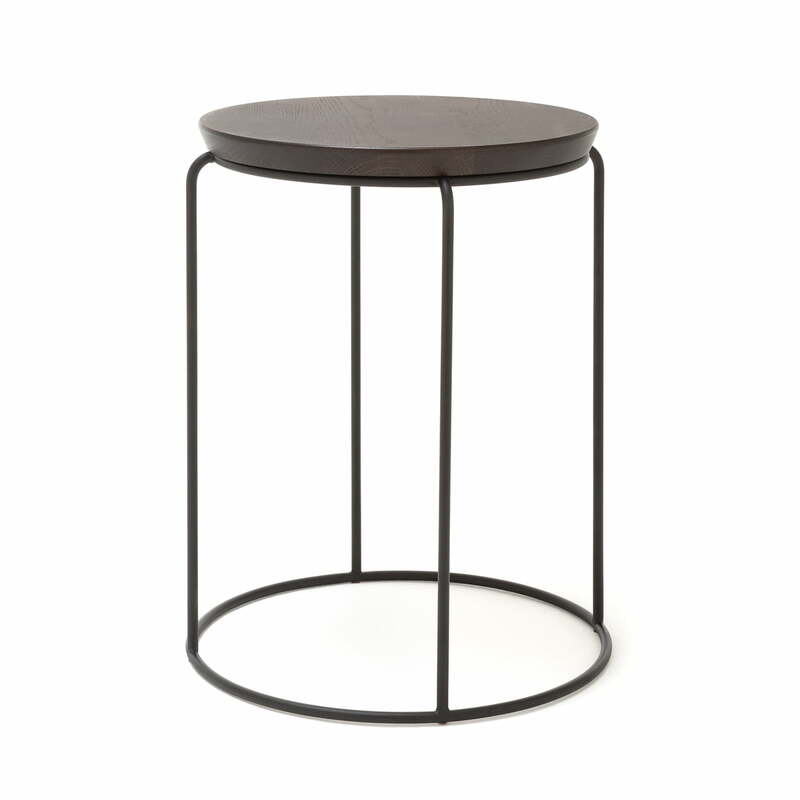 The tabletop is also available in different versions of oak wood and the curved, welded steel frame is powder-coated and available in various RAL colours. Different heights and a rectangular table top are also offered as part of the 151 series. 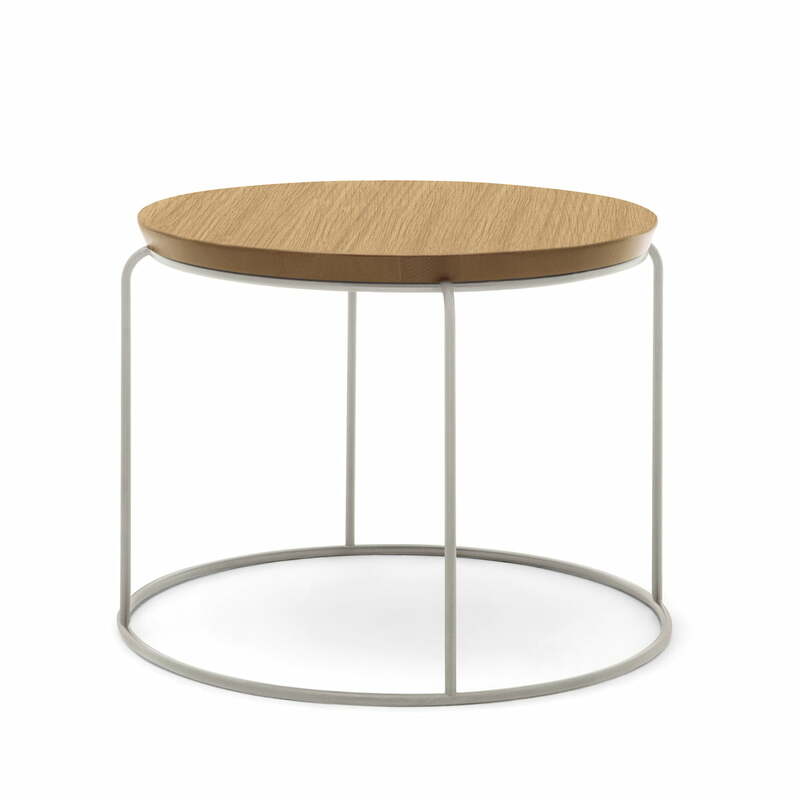 Isolated product image: The 151 coffee table by the design team freistil is characterised by an oak wood tabletop and a dynamically shaped tubular steel frame.